John Fredriksen-controlled Seadrill has cancelled a contract for a semi-submersible at a South Korean yard. Seadrill notified Hyundai Heavy Industries (HHI) of its cancellation of the West Mira, a sixth generation ultra-deepwater harsh environment semisubmersible drilling unit. The unit was ordered during the second quarter of 2012 and the delivery date stated in the construction contract was by December 31, 2014. 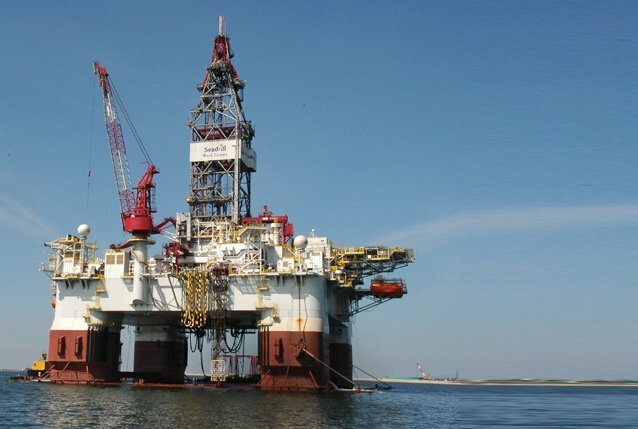 “Due to the shipyard’s inability to deliver the unit within the timeframe required under the contract, the company has exercised its cancellation rights,” Seadrill said in a release. HHI has been hit hard over the past year by offshore cancellations, pushing the world’s largest shipbuilder into heavy debts. Under the contract terms, Seadrill has the ability to recoup the $168m in pre-delivery installments to the shipyard, plus accrued interest. The West Mira was due to go on charter to Husky in Canada and Greenland. Seadrill remains in discussions with Husky to find an alternative solution to meet its drilling requirements.